Today I am going to share another one of the Back To School DIY. Especially people who are book lovers may fall in love with this. 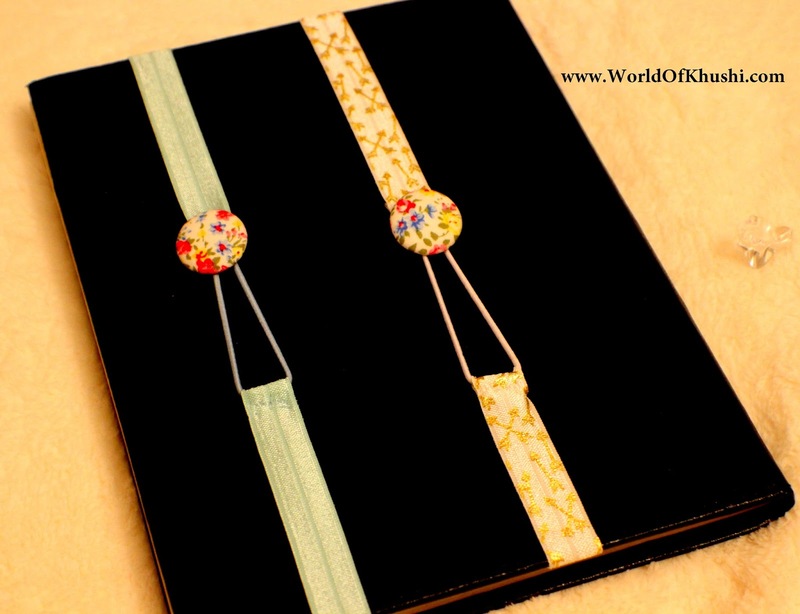 Today I am sharing DIY Ribbon Bookmark which is made of all easily available things at home. We are going to reuse them and make a beautiful bookmark. Another interesting thing about this is it will fix many of your problems with regular bookmarks like bookmark falling out from the book, damaging the books etc. I hope you are now excited to read on the making process. So without further delay lets get started. Step 1. Cut the ribbon of about twice the length of the book, you want to use this bookmark for. Step 2. Take one end of the ribbon, fold it 1/4 inch and stitch it. Before stitching make sure to put a Hair Elastic in between. Step 3. Take another end of the ribbon & stitch a button. Step 4. Your bookmark is ready to be used. Refer the picture on how to use it. I always try to share with you different things which can be easily made. Believe me guys if I can make it you too can. So just try this & let me know how it comes out for you. Please always share your recreations with me too!! 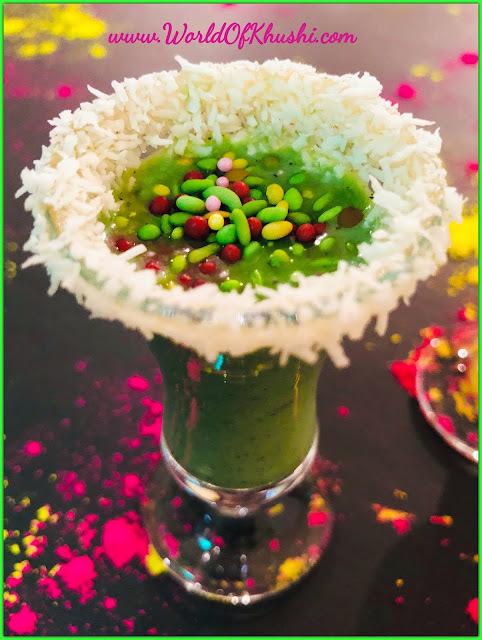 To always get the latest post first be sure to subscribe website! 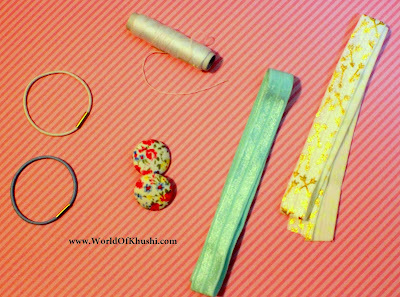 For more DIYs stay tuned to Khushi's World. 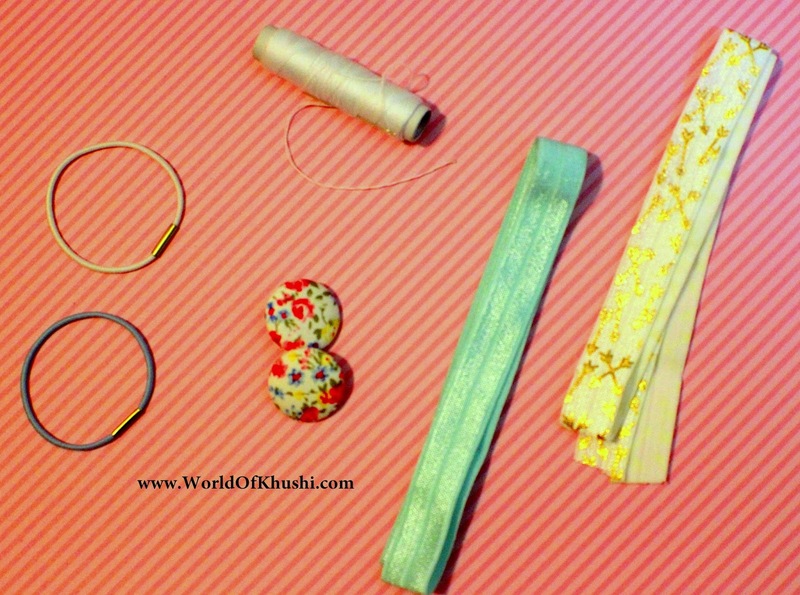 Follow me on Khushi's World Facebook Page, Google+, Instagram and Pinterest. I will see you in the next post till then take care! !